CGS Tee Times – Your Preferred Tee time Online Booking Suite. We streamlined the way golfers book their tee times. Integrating directly with our Club Management Software suite to provide a fully streamlined experience for both the club administrators and their valued members. We developed a cross-platform Tee Times booking application for you to provide even more value to your golfers. With an intuitive easy to use dashboard that allows your members or regulars to schedule, verify, modify and cancel tee times anytime, anywhere. By providing the utmost convenience you can ensure that your club will always be the quickest and easiest to book. 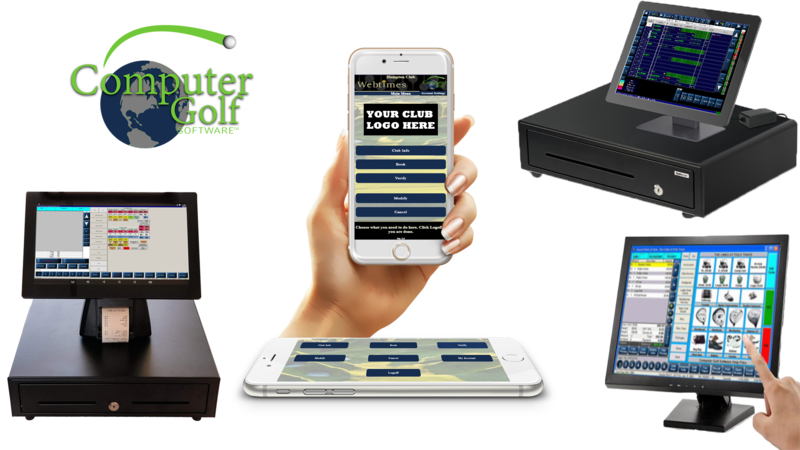 Our goal is to provide you an affordable club management software suite to streamline the operations of your golf or country club as well as provide you with additional value that you can pass on to all of your current and future members at absolutely no additional cost to you! 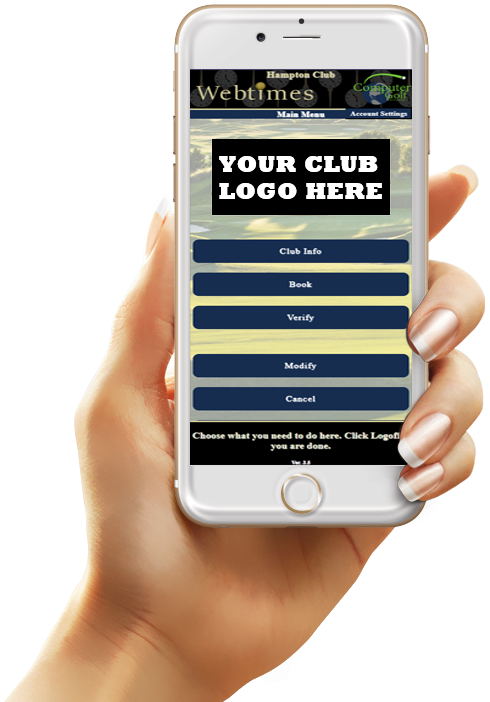 Our cross-platform web application and mobile app give your establishment an advantage over the rest by simplfying your tee times booking process down to four easy steps. Scheduling in advance or scheduling at the last minute is no problem, and by giving your members and regular golfers the ability to book their tee times anytime anywhere. You can guarantee that you will always be their first choice when they are looking to tee up. We are currently offline. Send us a message and we will get back to you as soon as possible.